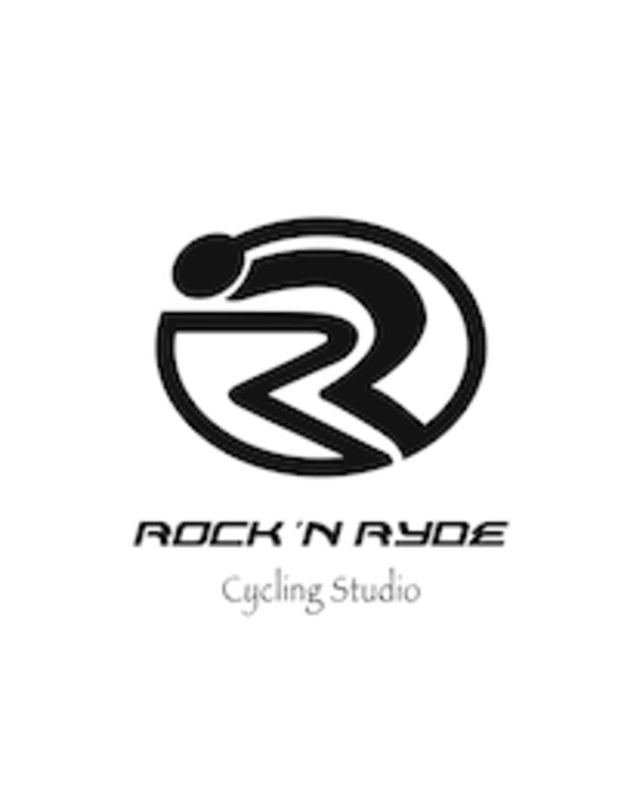 Rock N Ryde Cycling Studio is Martinsville, New Jersey's hottest workout! They bring you indoor cycling at its finest with Real Ryder bikes and Mad Dogg Athletics Spin® certified Spinning Class Instructors, Rock N Ryde's fast-paced group fitness classes are located within TEST Sports Club. Don't just go to the gym--come visit Somerset County's largest fitness center and have FUN on a Real Ryder indoor cycling bike!